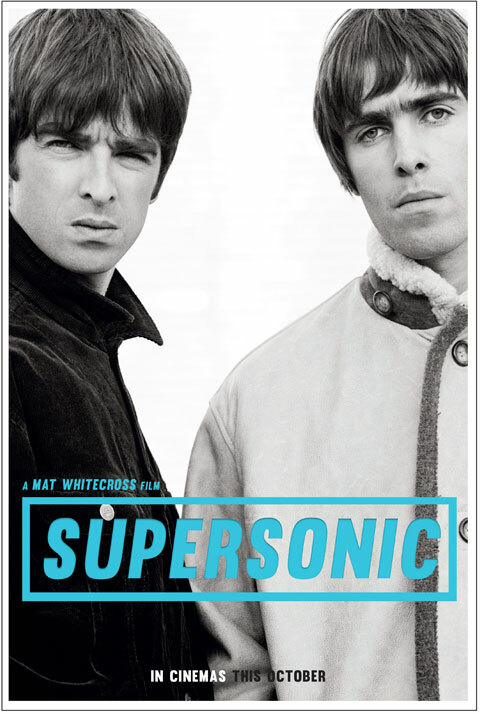 Mat Whitecross, the man behind the forthcoming film Supersonic, reckons it’s a certainty. "Neither of them have discounted the idea of getting back together. It will happen, I'm sure. The idea of never seeing them again for me is impossible." "Noel said everyone is always coming up to them giving them advice about how they are going to mend this relationship. “He's friends with Chris Martin and he said Chris should quit the music business and become a therapist because every week he goes 'Look this is how you are going to patch up the band'." The Supersonic documentary is released in October.